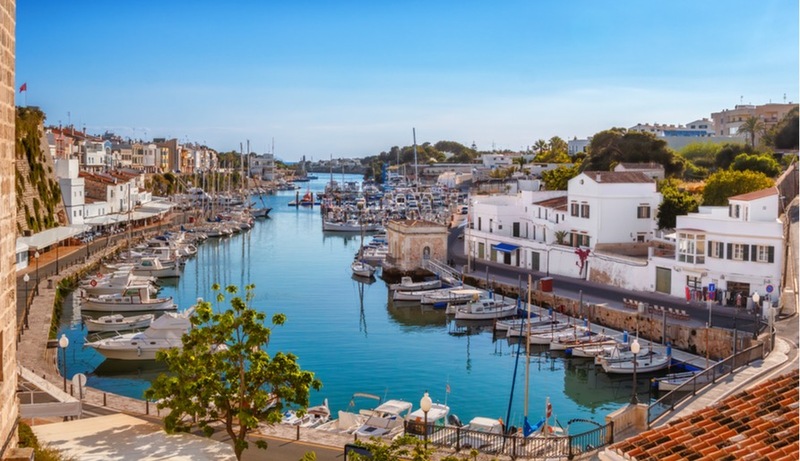 If you’re beginning to plan for a relaxing getaway and prepare to hit the road when the weather is gradually getting warmer, look no further than these picturesque Mediterranean beauties. These Mediterranean beauties showcases impossibly crystal clear blue waters, staggeringly beautiful sandy shores which you will fall from head to toes. Trust me, you can’t help but to stare at these pure beauties as long as possible! 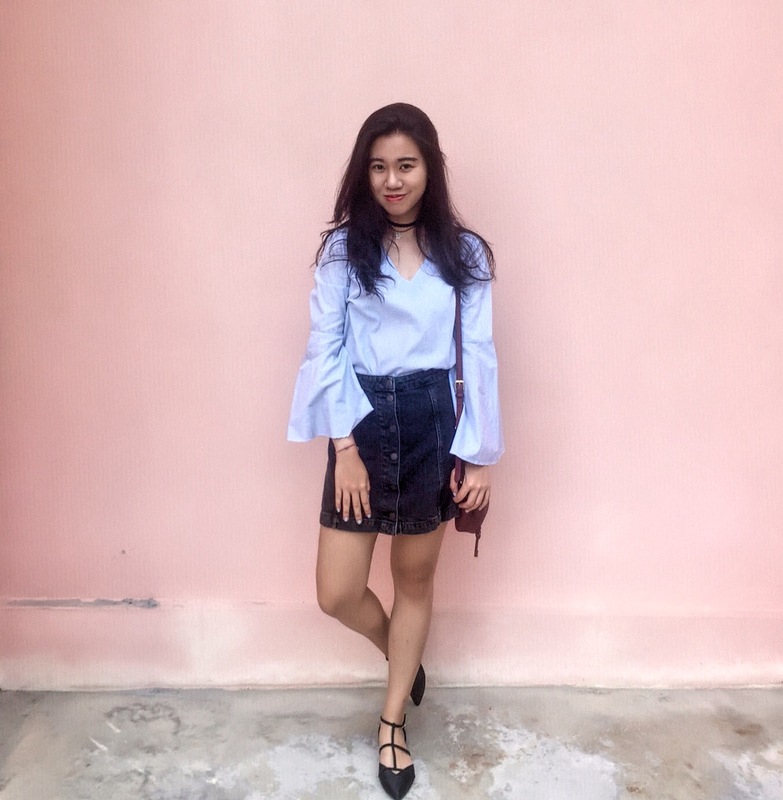 Hence, today, I’ve compounded a list of holiday destinations you should add into your 2017 Summer bucket list! Keep calm and continue reading as regardless of your budget, there’s a beach holiday for you! With its steep, picturesque cliffs, colourful pastel houses and dazzling Mediterranean views, the Amalfi Coast is one of Italy’s best known destinations… and of course, it’s a bonafide Instagram magnet. 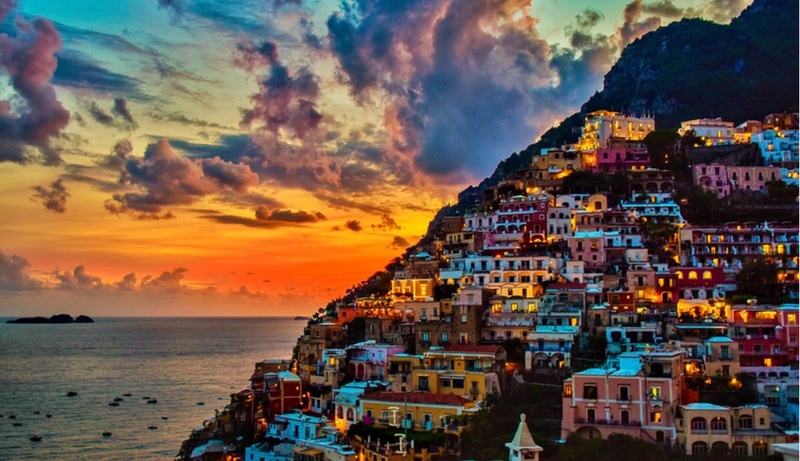 Every year millions of people crowd onto the Amalfi coast to experience its UNESCO world heritage landscape and culture, taste its mouth-watering authentic cuisine, and walk in the footsteps of celebrities past and present. When it comes to Amalfi coast, Positano is one of the most popular town where you can capture instgrammable worthy pictures in any angle! Visit the gardens and villas of Ravello, the historic cathedrals of Amalfi Town and Salerno, and a number of museums. And that’s not to mention all of the attractions in Salerno alone, including its castle. 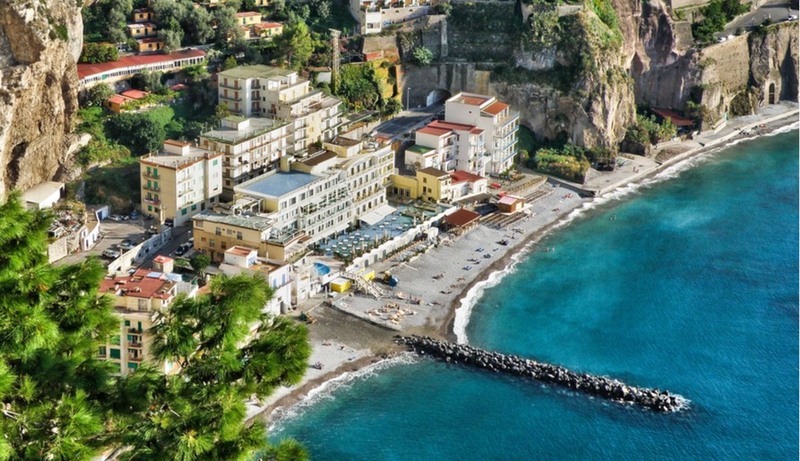 P.S If you plan to visit Pompei, Capri, Hercalanuem, Paestum, and Naplles then the Amalfi coast is a perfect choice as its geographical location allows you to visit these places easily. Navigo Beach, the hidden gem is truly iconic and the most recognisable beaches in the world. If you’re a fan of Korean drama, you probably recognise this place from Descendants of Sun! 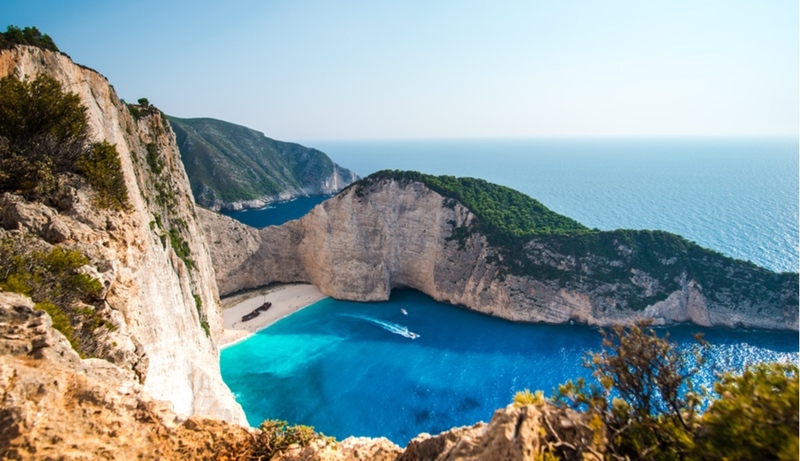 Located on the Greek Island of Zakynthos, Navagio Beach, also known as smugglers cove, is a place of striking beauty in a remote location that allows for an unmatched beach experience. The beach is the site of a shipwreck of a Smugglers ship, hence the beaches nickname. This gorgeous little stretch of sand is only accessible by boat. – Find your own private stretch of sand surrounded by sheer cliff faces and crystal clear water, giving you your own escape. 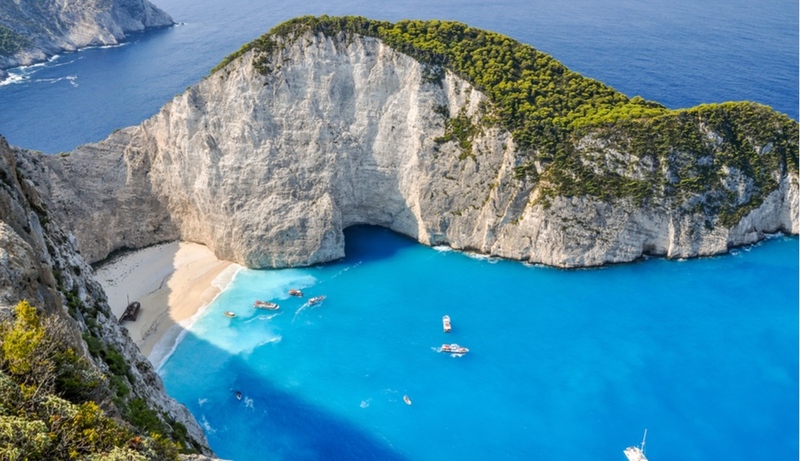 – You can explore the shipwreck site and feel at peace in this little paradise. – Adrenaline junkies can also enjoy BASE jumping activities from its limestone cliffs. Known as the Pearl of the Mediterranean, Dubrovnik has easily topped the list as one of our favourite cities. The walls in this city are in such pristine condition which make Dubrovnik the museum city that does not fail to astonish tourists throughout the years. Besides, Dubrovnik is also protected by UNESCO for its historic prominence. 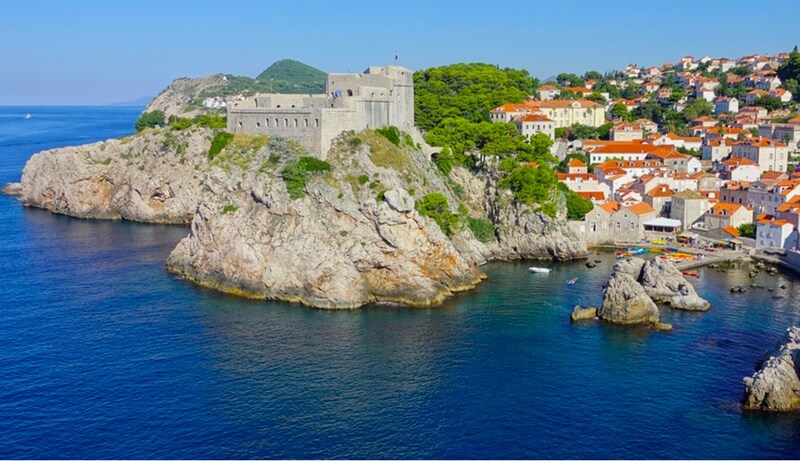 P.S if you’re a fan of Game of Thrones the HBO series, then Dubrovnik will be your ultimate choice as many scenes were filmed in this scenic place! – Get lost in this beautiful old city by exploring each corner, alley and gate within the stone walls. – Go on a Game of Thrones tour if you’re a huge fan like me. – Take the 5 minute cable car ride to the top of Mount Srdj for an extraordinary view of the coast. – If you want to escape the crowd, take a short 15 minutes ferry ride to the Island of Lokrum. Malta with population just under 450,000, making it one of the world’s smallest and most densely populated countries. 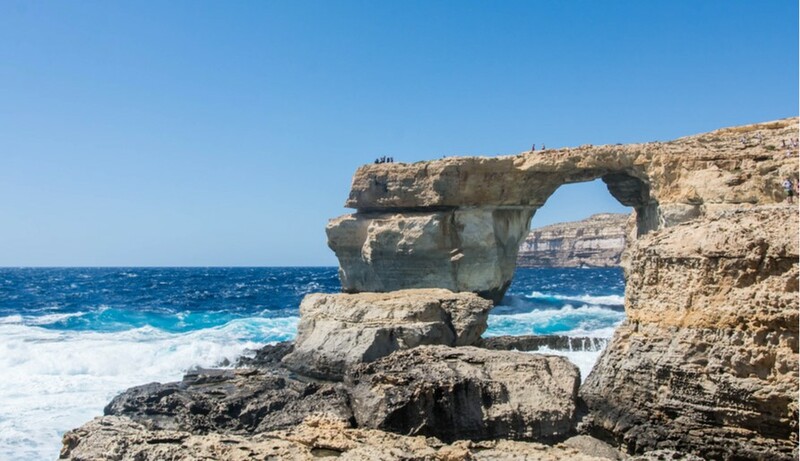 It is also best known as a sun and sea destination as Malta gets more than 300 sunny days a year and is surrounded by clear blue waters, some of the cleanest in the Mediterranean. 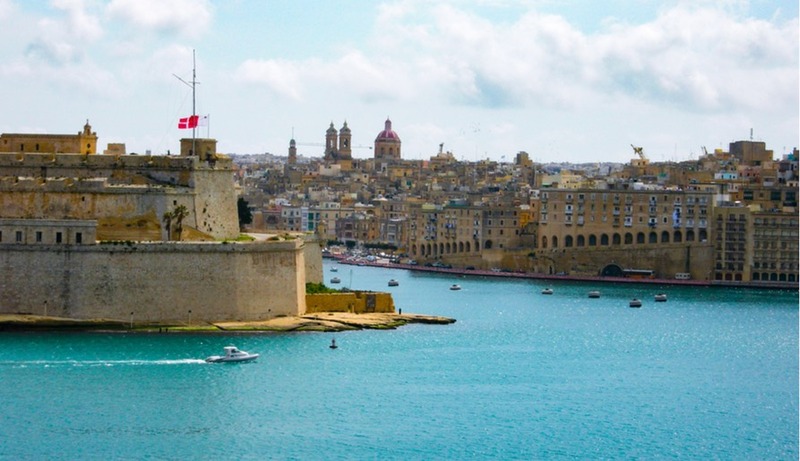 In addition, Malta gas a greater density of historic sights than any other country. 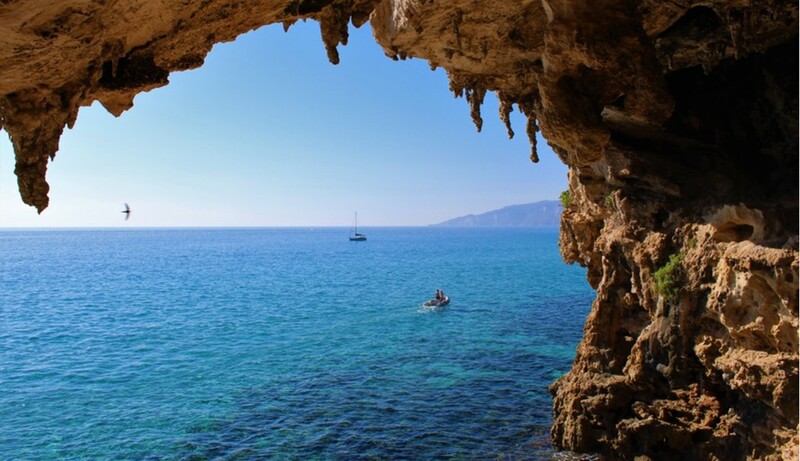 – Take a boat ride and visit Blue Grotto. The less than a hour long boat ride will take you through various caves and inlets, exposing you to blue and green water that you can only imagine! – Visit Mdina, the noble city where you can travel back in time and discover the Medieval and Baraque architecture that line the maze of narrow cobbled streets in this enchanting walled city. – Visit Blue Lagoon, the waters have appeared on screen many times including a scene from the movie Swept Away starring Madonna. – Check out the Game of Thrones Tour in Malta. 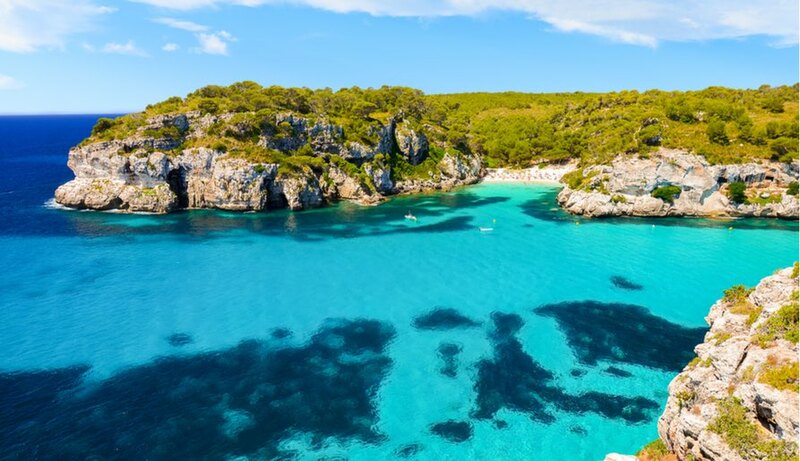 One of the Balearic Islands, Menorca is really tiny, but consists of 120 stunning beaches! The water is crystal clear and perfect for bathing. Canoeing and kayaking are also among the popular activities. Besides the pristine beaches, there is a wide variety of birds and flowers. Most important is the laid-back and slow pace vibe which will give you the perfectly unforgettable summer escape! – Beaches of course! Menorca has around 120 different beaches and above 70 of them can be accessed quite easily. The most popular beaches are Cala Galdana, Cala en Porter, Punta Prima and Son Bou. – Stroll around Mernoca’s charming town for a bit of history and culture. – Take a boat trip or kayak to a secluded cove. 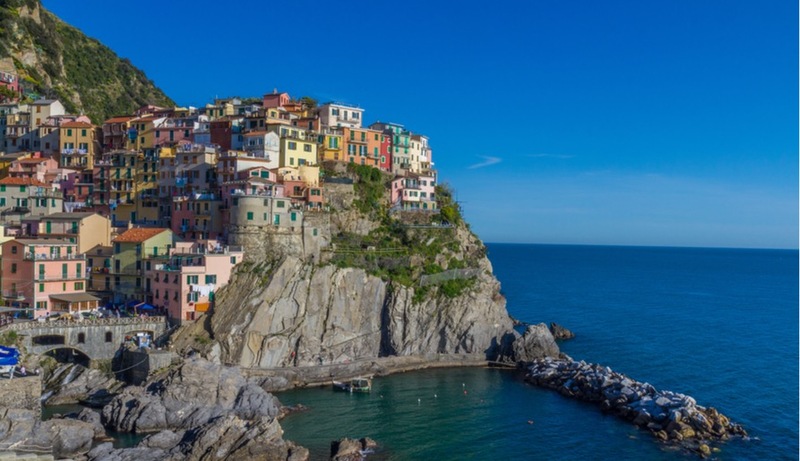 Cinque Terre means crystal clear waters, laid-back coastal towns, picturesque coastlines lined with colourful homes, amazing hikes and great food. Cinque Terre consists of 5 coastal towns including Monterosso al Mare, Vernazza, Corniglia, Manarola, and Riomaggiore. Each town is unique but Manarola has the most votes! – Go hiking as the Cinque Terre is famed for the spectacular hiking paths that link the five towns. You can have gorgeous views of the sea and the towns (The path that comes into Vernazza is one of our favourites as it gives you a beautiful panorama of the village from above. – Go on a boat tour that shows you all the five towns’ histories and stories. – Eat gelato and enjoy great seafood and authentic Italian food. 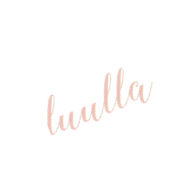 – Do some shopping. 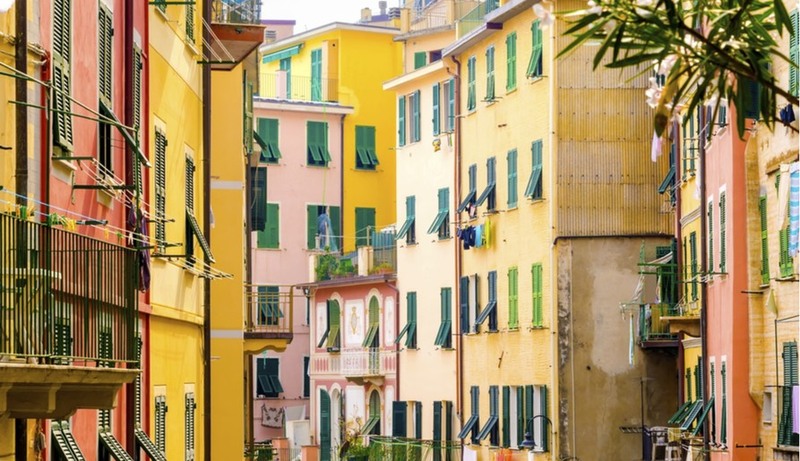 If you’re a fan of truffles, balsamic vinegar, olive oil, wine or other typical Italian products, Monterossa and Riomaggiore has quite many shops! Ölüdeniz (literally Dead Sea, due to its calm waters even during storms; official translation name Blue Lagoon) is a small village and beach resort in the Fethiye district of Muğla Province, on the Turquoise Coast of southwestern Turkey. 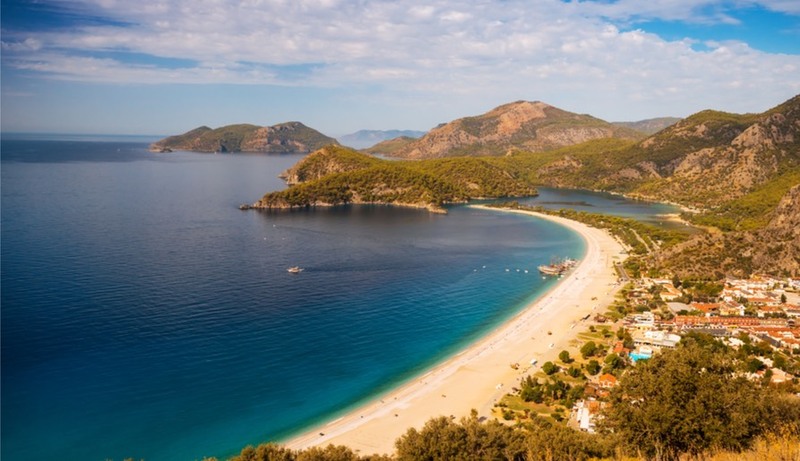 Ölüdeniz remains one of the most photographed beaches on the Mediterranean. It has a secluded sandy bay at the mouth of Ölüdeniz, on a blue lagoon. The beach itself is a pebble beach. The lagoon is a national nature reserve and construction is strictly prohibited.The seawater of Ölüdeniz is famous for its shades of turquoise and aquamarine, while its beach is an official Blue Flag beach, frequently rated among the top 5 beaches in the world by travelers and tourism journals. 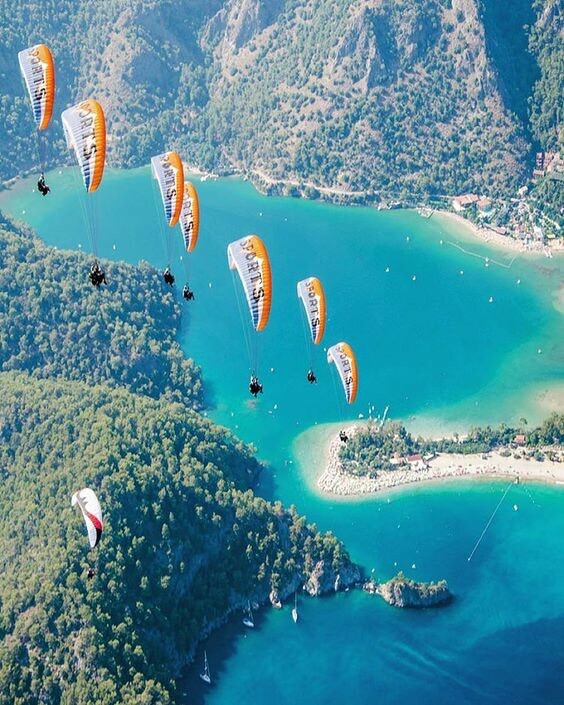 – If you’re feeling particularly adventurous, try paragliding. – Diving in Fethiye where you can experience the clear turquoise waters of the Mediterranean. French Riviera is not only a wonderful nature retreat, but has a historical significance as well. Visitors can stay in one place or explore the whole coast. 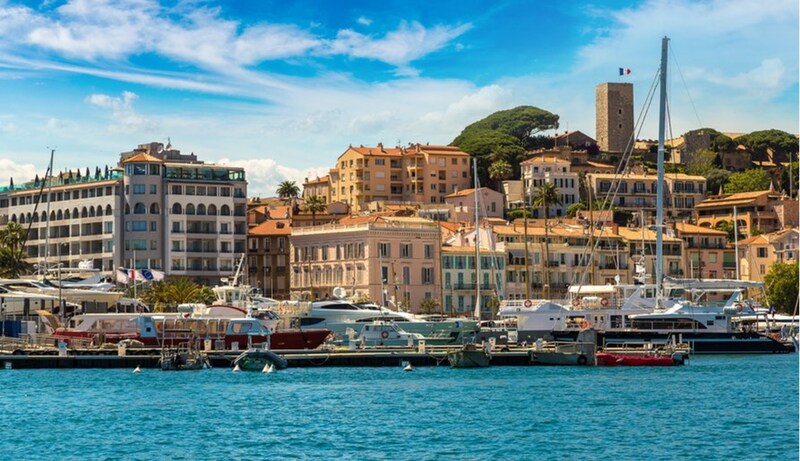 Cannes is being associated with the movie stars, Nice is a favorite holiday destination of the aristocrats since the 18th century and Saint-Tropez is a hip artists’ retreat. – Visit Nice, one of the largest cities in France with a number of public and private beaches. Once you’ve soaked up all the sun, stroll around the old city. You’ll feel like you’ve been transported back in time the moment you step foot upon the winding streets. Stop in to the famous Marché aux Fleurs (Nice’s renowned flower market) on your way there. – Èze Village, sits more than 1,400 feet above the Mediterranean sea and many of its shops and restaurants are carved out of the rocky terrain. Make the trek to the top of the village itself through winding steps and archways for panoramic views of the surrounding countryside and sea. After taking in the sights, head over to Parfumerie Galimard where you can make your own perfume. – Cannes, if glamour is what you’re after. Known for it’s famous film festival and as a favourite spot for rich and famous. Sardinia, being the second largest island in the Mediterranean, situate in the middle of the Mediterranean, off the west coast of mainland Italy and just south of the French island of Corsica. Sardinia has a very long coast and numerous sandy beaches. The nature is versatile and provides all year round activities: horseback riding, sailing, even skiing in winter. And the cuisine is exquisite. – Visit one of the 8,000 Nuraghi, the beehive-like stone dwellings from the bronze age, and can only be found on Sardinia. 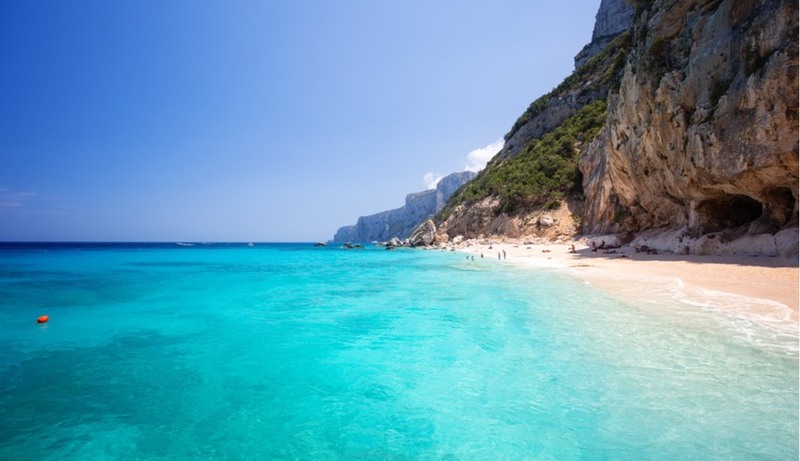 – Check out the beaches as Sardinia is believed to have the most beautiful beaches in the entire Mediterranean Sea. Popular beaches that appear in top of ‘The World’s Best Beaches’ lists of international magazines and travel websites are Cala Ganone, Li Coggi, Costa Smeralda and La Pelosa. – Expose yourself to rich and unique array of Sardinian wildlife. – Visit La Cinta – San Teodoro if powdery white sand is all you want. 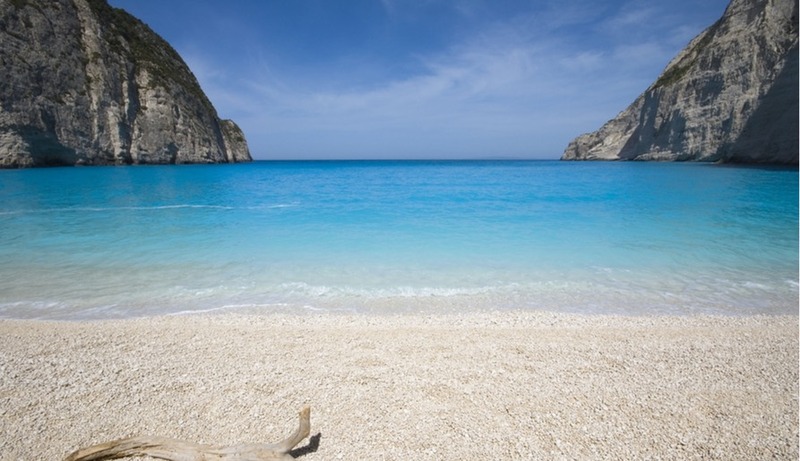 La Cinta is a long white sandy beach with shallow, clear water in shades of baby blue, and the steep cliffs of Tavolara Island in the background. 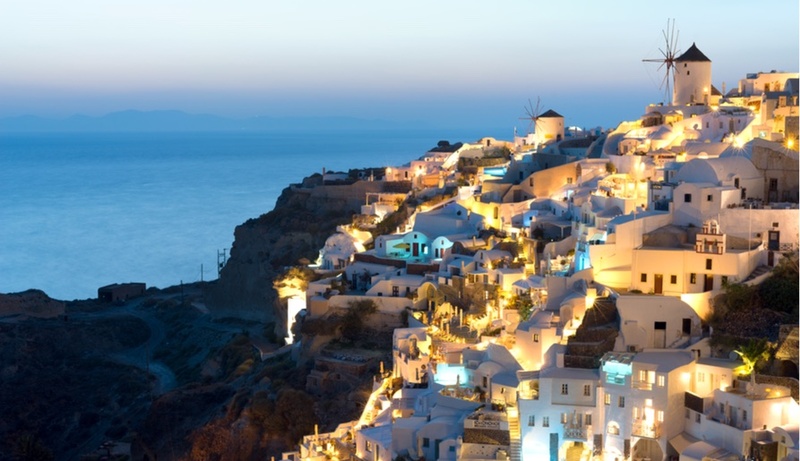 Last but not least, of course Santorini is in the list. 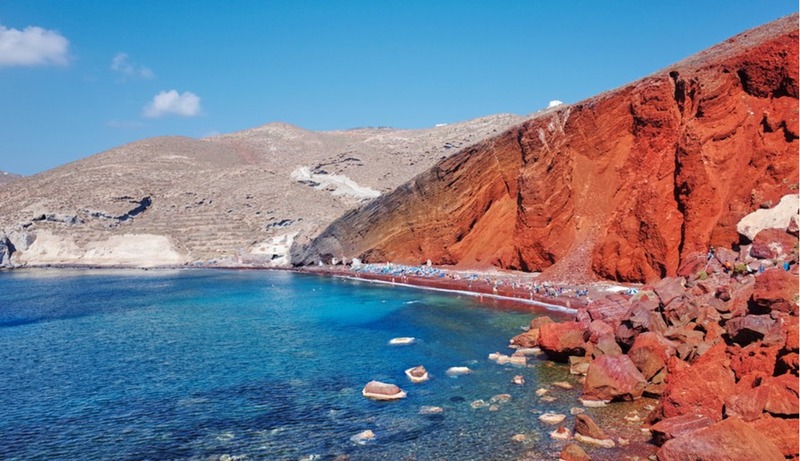 The volcanic island must have been a holiday destination for the Ancient Greek gods. The place is truly divine. The white houses with blue rooftops, rising up the cliffs, are authentic and define the island. Various luxurious resorts make it a perfect place to relax and enjoy the perfect weather. – Hike from Fira to Oia to have the most scenic view of Santorini. – Have a romantic dinner with your bae overlooking the Caldera. You can even catch the breathtaking sunset during your meal! – See a Santorini Sunset from the Oia’s Byzantine Castle ruins, Akrotiri lighthouse, Santo Winery or at a restaurant overlooking the caldera. – Take in the View from the Akrotiri Lighthouse. That’s all for today’s travel topic. I hope you find the perfect Mediterranean vacation spot for your upcoming Summer escape! Do not hesitate to leave us your comment as we would love to hear your thoughts!